Warranty: The CDI Box is covered under Dynatek's Standard 12 Month Warranty. Two Year Warranty on Coils, Lifetime on Harness and Workmanship to original owner. 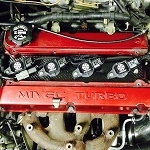 If you have a JDM 8 MR please contact us first. 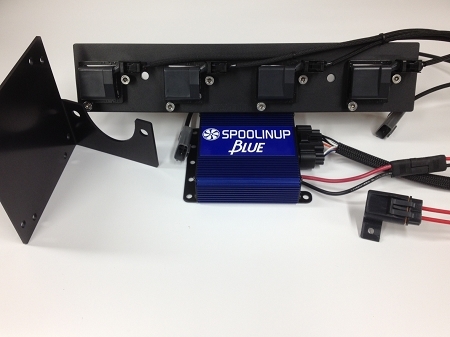 Works with ALL Standalone Engine Management systems!